Superman Unleashed | JAMMSBRO '+g+"
After a long time in deliberation we hear that the next Superman movie will be called Superman Unleashed. The film will be a direct sequel from Superman Returns and will not be a reboot of any sort. No cast or crew have been confirmed yet but after Brandon Routh's terrific performance as both Kent and Supes i can only pray they bring him back. 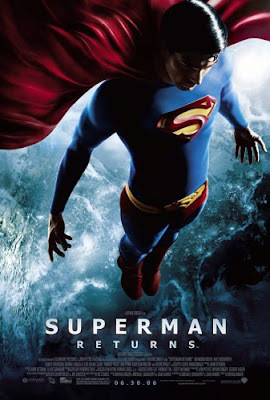 Superman Returns for me was a great movie. I was really dubious about is as i didn't entirely agree with what Brian Singer did with the X-Men world but he really delivered. So for a sequel to that to gear into production is great news. Superman Returns had loads of great moments but like Iron Man a true challenge was missing. Sure we all know and love Lex Luthor but i think a direct fight for Superman would be excellent for a new movie. Perhaps Doomsday??? ?